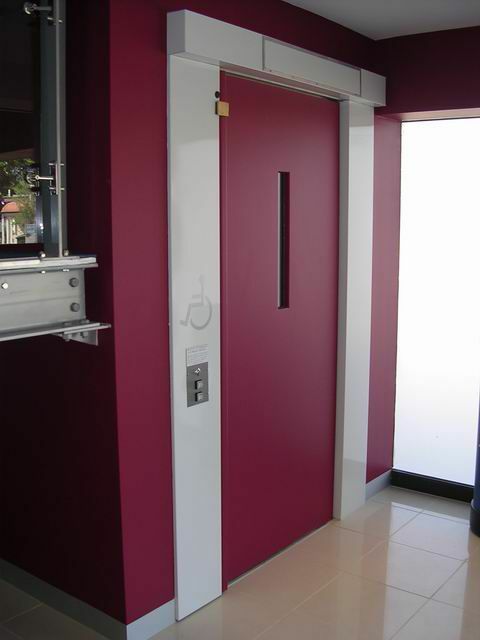 Besides the obvious advantages of passenger lifts in a multi-level space; installing a vertical lift can also reduce the instances of stair accidents and mishaps such falling or tripping, which are particularly dangerous with small children and the elderly. Vertical lifts also have the potential to offset their cost by appreciating the re-sale value of the property. The inclusion of an access solution to easily navigate your home makes the property appeal to a larger share of the real estate market. 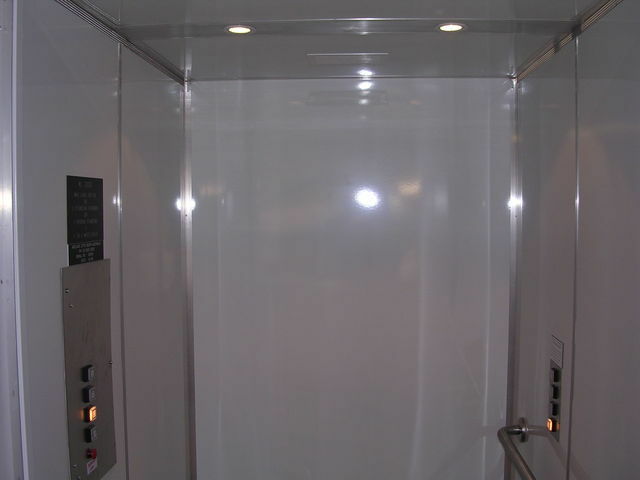 The leading advantages our vertical lifts are the considerable cost savings in building works associated with the lift installation. You may not even realise the potential your space has for new lift installation – because pit requirements are as small as 50mm deep, this can allow for the footing cost to be inexpensive and easy to achieve. Load bearing shaft walls for installation of our platform passenger lifts are not required as the lift structure is self-supporting from the base. This eliminates the potentially high costs associated with shaft structure. As safety is paramount when operating lifts, we ensure that the products we install, in addition to the installation itself, are consistently of the highest quality possible. As a result, our lifts are amongst the safest to operate. All lifts must be registered with SafeWork SA. 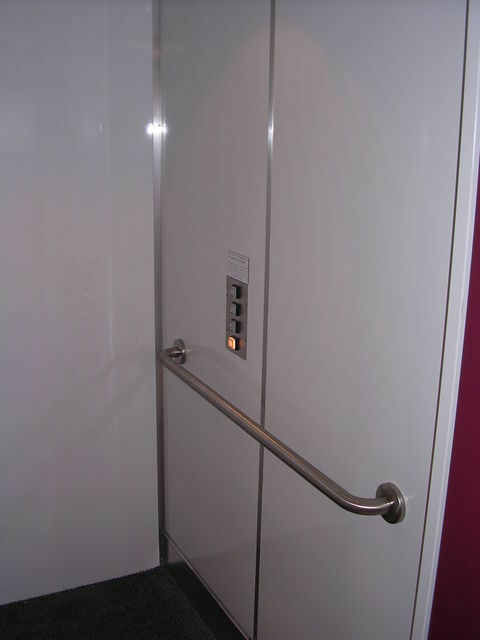 Interested in learning more our vertical passenger lifts? If you have any questions about passenger lifts, particularly regarding their implementation and benefits, we’d love for you to get in touch with us today. Send your enquiry through to us at info@adelaidelifts.com.au and we will reply to your message as soon as possible. Alternatively, ring us on 0403 833 533 and speak with us directly. For a more personalised response, make sure to mention specifics regarding the circumstances of your passenger lift, such as lift capacity, travel distance and whether you require a lift for residential or commercial purposes. Make sure to also consider our platform lifts and disability lifts for your residential or commercial space.